It is sometimes hard to get a sense of how much is going on in Mormon literary studies. The problem is that there is a lot going on that isn’t happening in Utah or among those associated with the Association for Mormon Letters. I’m not suggesting that the AML and what is happening in Utah isn’t valuable, just that some subjects attract others. 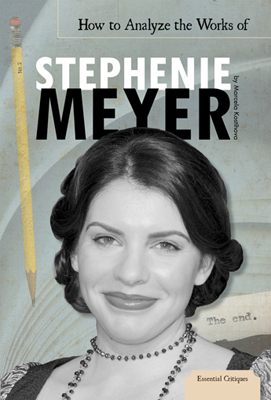 In the footsteps of Stephenie Meyer? This past week’s Publishers Weekly has an article about the national market “debut” of LDS YA novelist Ally Condie, whose sixth novel, Matched , was released by Dutton on November 30th. Released is an understatement. Author WmPosted on 12/13/2010 Categories News, YA FictionTags Ally Condie, Authored by Kent Larsen, dystopian works, free choice, Matched, Stephenie Meyer, Twilight, YA Fiction52 Comments on In the footsteps of Stephenie Meyer?